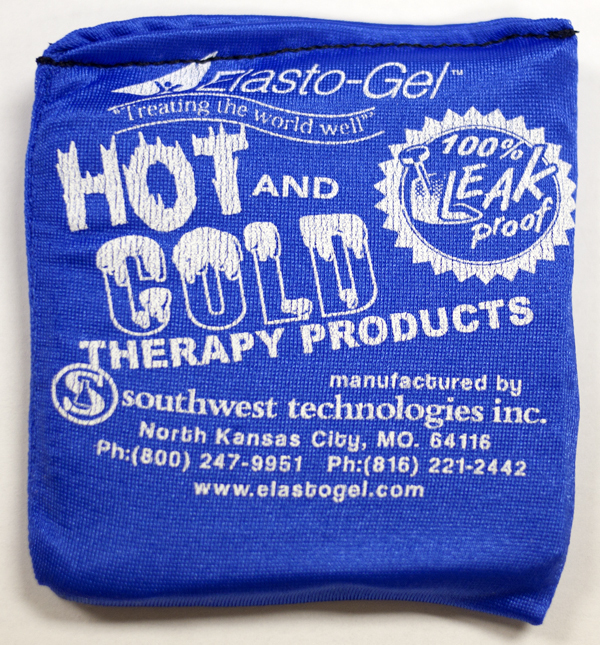 The Elasto-gel Pack can be used for either hot or cold therapy. 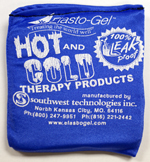 The pack will provide a dry heat therapy, due to the plastic cover on the gel; however, wet towels may be used underneath to provide a moist heat. The product will hold the heat or cold for 20-40 minutes. The packs can be placed in the freezer, microwave or oven. The packs can be easily cleaned and sanitized for repeat use.